Community Outreach in O'Fallon, MO - The Pet Doctor, Inc.
​Working with animals isn’t just a job. It’s our passion. 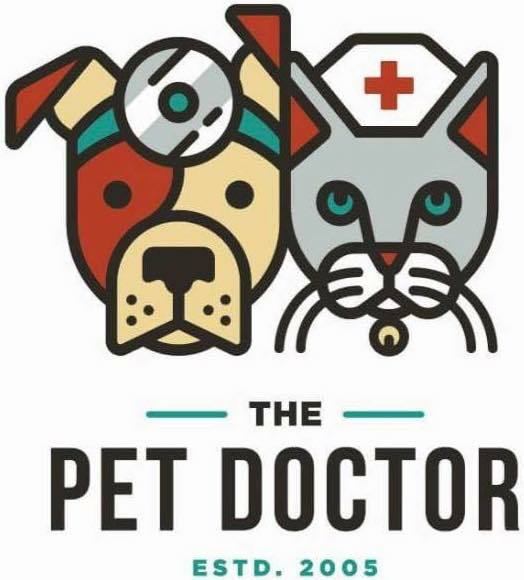 The Pet Doctor staff has established their own rescue organization, community service projects and innovative ways to help animals in and out of the workplace. Our very own rescue- The Pet Doctor to the RESCUE! has found homes for over 20 pets in just a few short months! We’ve committed to developing a blood bank to supply blood products to our patients, pets that belong to local rescue organizations, and other veterinary hospitals in our community. Our community service through St. Charles Community Council, we help care for homeless, displaced pets in times of family turmoil.